Munich, Germany – At this week’s ISPO trade show in Munich, the French brands PIQ and Rossignol showcased the first-ever “connected ski”. 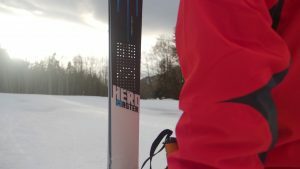 The new product integrates a PIQ Robot artificial intelligence device in the Rossignol Hero Master ski. PIQ and Rossignol demonstrated a working prototype at their respective ISPO booths. 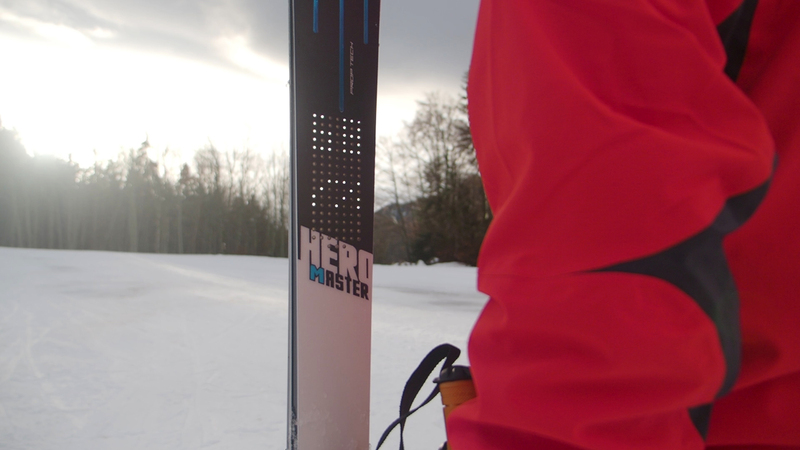 The skis are embedded with PIQ’s GAIA Intelligence — the first artificial intelligence system that autonomously analyzes sports motions. The PIQ Robot nano-computer embeds an LED display in front of the ski binding to give rear-time feedback to the skier as he or she is cruising down the mountain. PIQ’s technology is able to understand and analyze microscopic variations in skiing movements, including speed, angulation in turns, explosivity in transitions from one edge to the other, and the G-force generated in every turn, among many other metrics.